Now that Red Hood was added to the Injustice 2 roster this week, it's time to keep the DLC train rolling with the other characters. 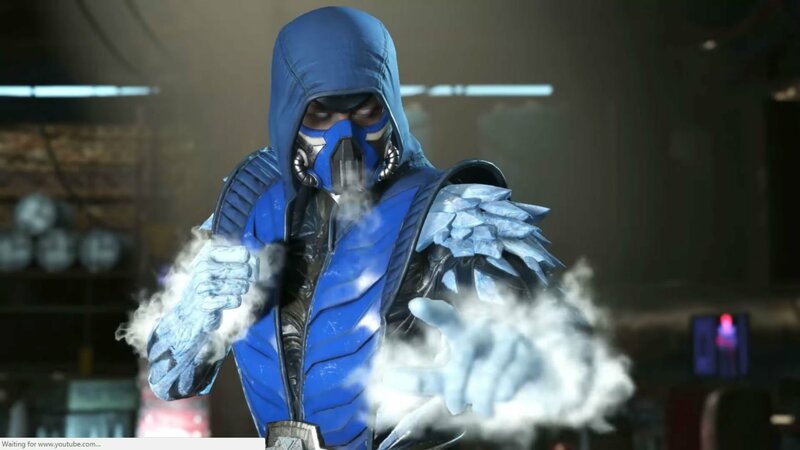 Following Scorpion's guest appearance in the previous Injustice title, Sub-Zero also brings a distinct, chilly flavor to Injustice 2. Sub-Zero's moveset isn't an exact 1-for-1 of his Cryomancer variation in Mortal Kombat X, but there are moves that should familiar to seasoned MK fans. Sort of side stepping Injustice's lack of brutal violence, Sub-Zero here seems much more aggressive than you'd think. He straight up shanks Wonder Woman, and his victory screen coolly implies a famous fatality. Sub-Zero hits Injustice 2 this July.